Emotional tributes have been paid to Libby Squire after police confirmed a body pulled from the Humber estuary is that of the missing student. Police had been searching for the 21-year-old after she disappeared seven weeks ago following a night out with friends. 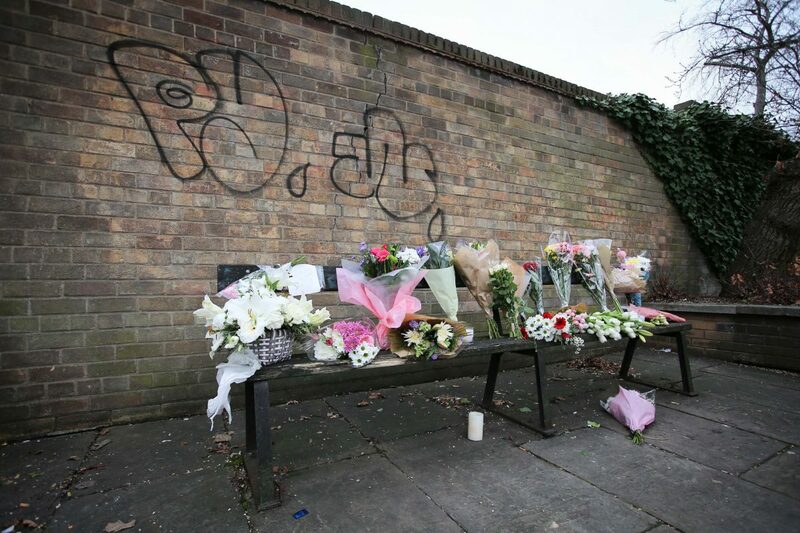 Mourners have left heartbreaking tributes, notes, flowers, and candles have been left on the wooden bench where university student Libby was last seen alive on February 1. The tributes began mounting last night following the tragic news that Libby’s body had been found off the coast of Spurn Point on Wednesday afternoon. 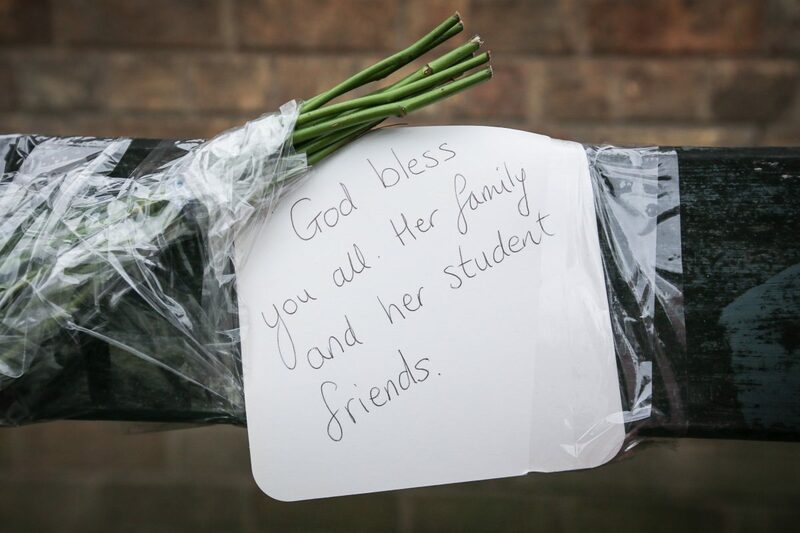 Friends have also taken to social media to pay tribute to the “supportive, kind and hilarious” student. Lucy Burgess posted a range of photographs of the pair smiling on her social media account and called Libby a “beautiful angel”. 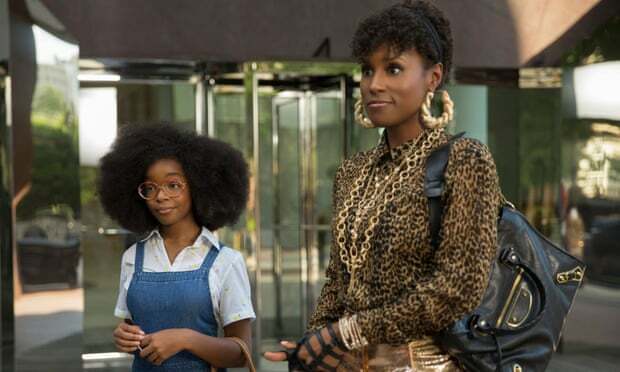 The emotional post read: “I love you and miss you more than any amount of words can say, and nothing will justify our incredible friendship. “The world has lost one of the most supportive, kind and hilarious people to have come into my life. “You will always be one of my best friends, and will always hold a massive place in my heart, supporting each other through the best and worst times in the last 10 years. “I know how much you hate attention and you’d be fuming looking down on all of this, so I’ll keep it short, but know that I’ll never ever forget you and will keep you with me always. Hull Minster is holding a minute of silence at midday, and people have been asked to light a candle in memory of Libby. The Hull Community Church, in Newland Avenue, posted on Facebook saying: “We are devastated at the news of Libby Squire. Our prayers and thoughts are with the family at this horrendous time. 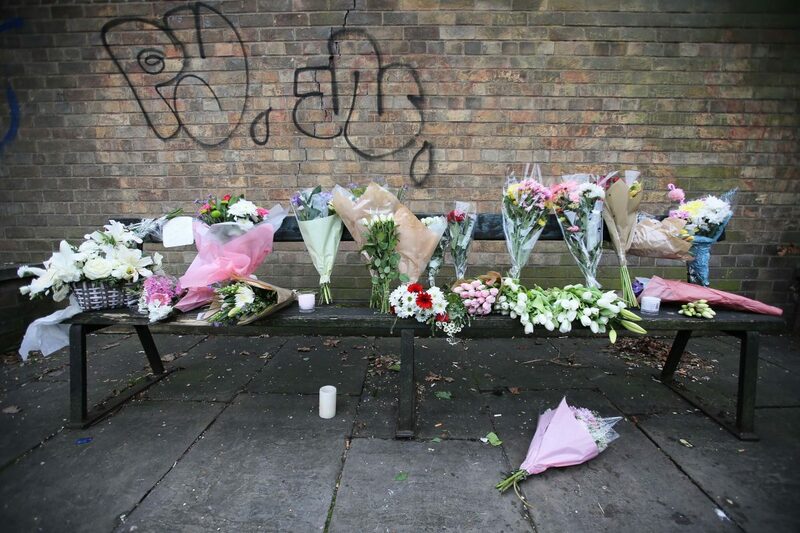 “We have taken Libby to our hearts, and she will never be forgotten by us here in Hull. Libby was born on New Year’s Day in 1998 and moved to Hull in September 2017 to study philosophy at the university. Her parents, Lisa and Russ Squire, said that Libby “fell in love” with the city and found herself a “lovely group of friends”. Libby was last seen just after midnight on February 1 after leaving a nightclub in Hull. It is believed she had been turned away because she was drunk. She took a taxi back to her student accommodation but did not go inside, and was seen on the bench nearby. Her disappearance sparked a large search involving dozens of police officers and hundreds of volunteers. Libby, from High Wycombe, Buckinghamshire, was studying philosophy at the University of Hull. Her body was discovered by a crew member on board a ship passing through the estuary who spotted it in the water and raised the alarm. It is believed calm conditions on the river helped in the discovery of the body, which was recovered and taken to the Grimsby Docks. 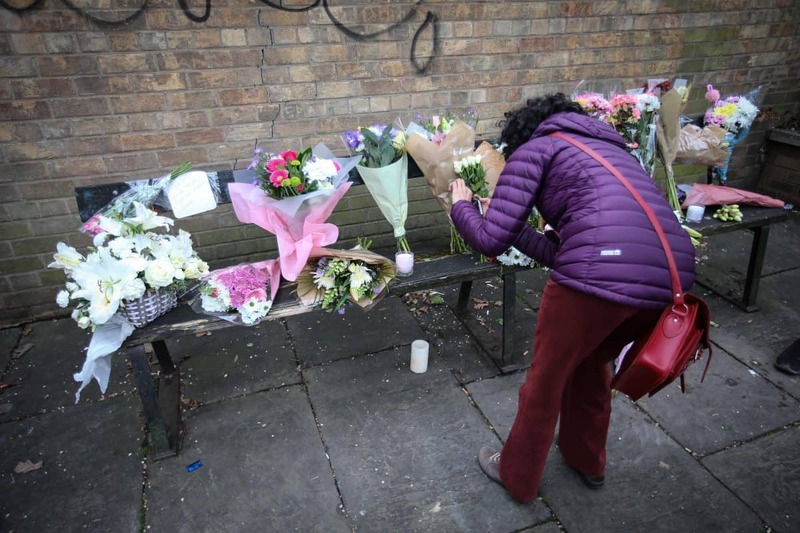 A post-mortem began on Thursday – the findings of which have not been revealed – and the body was formally identified. Professor Susan Lea, vice-chancellor at the University of Hull, said: “As a close-knit University community of staff and students, we are all absolutely devastated by the loss of our student, Libby Squire.